Did you know that there are certain foods that will benefit you greater and also some that will not serve you when eaten in combination? 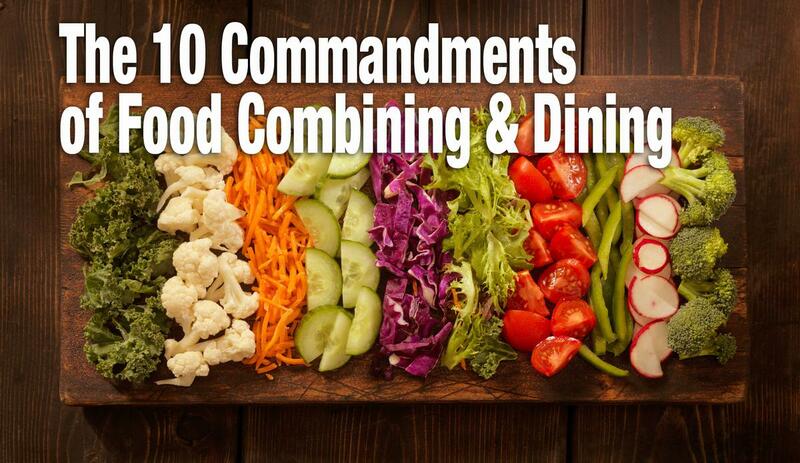 Welcome to food combining! This methodology is one that we practice at Hippocrates Health Institute so that we can achieve the greatest and most nourishing benefits from our food. We hope these simple 10 steps benefit you on your road to health and wellness. In our Life Transformation Program at Hippocrates we take time to really explore the “why” behind these guides. As with many things, these are not doctrine, but rather some steps to set you down the right path!